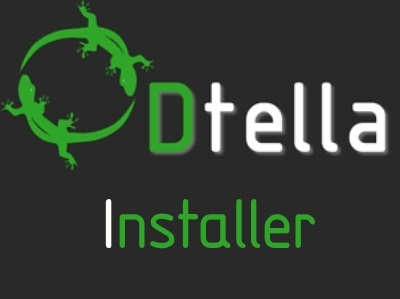 Note: Effective 8/17/15, you must update your Dtella client to the latest version to connect to the network. If you are continuously being kicked or banned with a link to this page, update your client! 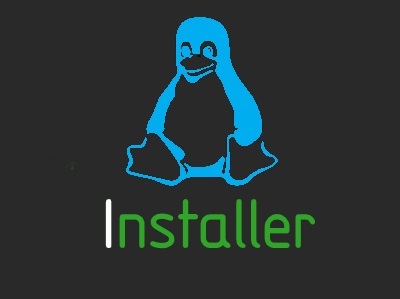 Download the installers for Dtella. 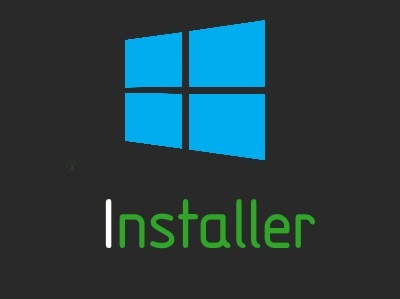 For your convenience, the Windows installer also includes Apex pre-configured to connect to Dtella! Click the button above that corresponds to your current operating system. 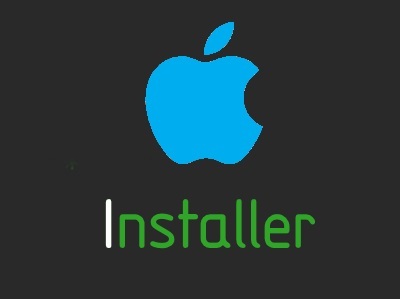 Follow the appropriate link below to access the installation instructions for your device.